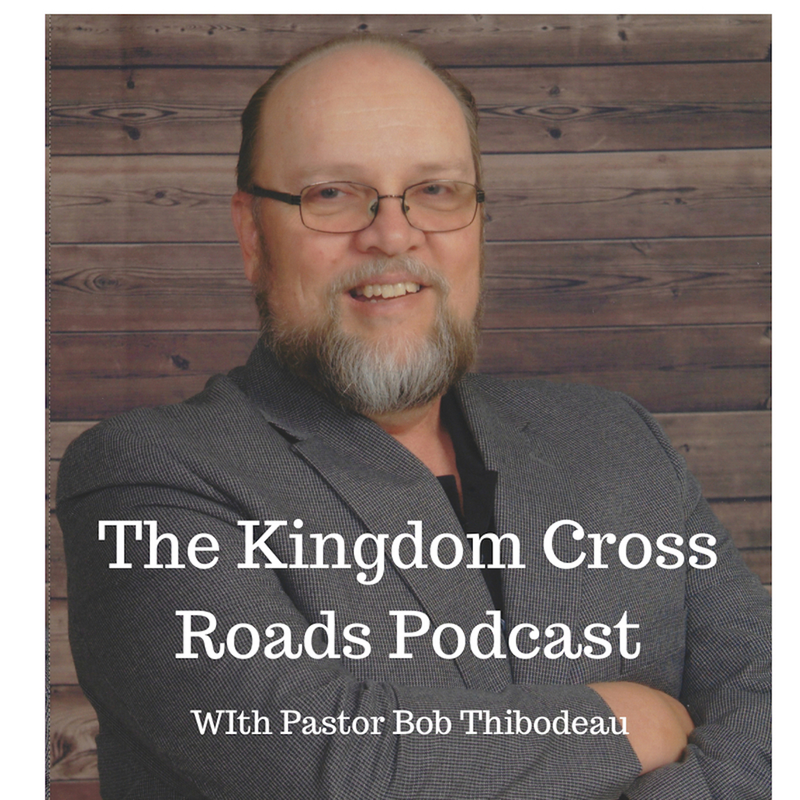 Hello Everyone Everywhere, this is Pastor Bob Thibodeau and I want to welcome you to the Kingdom Cross Roads Podcast! In today’s society, we are living longer than ever before (if you exclude Biblical times before the days of Abraham). BUT – part of the drawback from being able to live longer is the quality of life we may experience. And when our loved ones are living longer but they are unable to care for themselves adequately – it will often fall to us to take care of them (or hire people to take care of them). But, how we adequately take care of them and still live our own life? 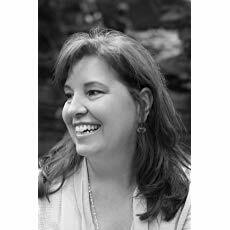 Elizabeth helps you to explore the intersection of healing stories, sacred texts and social research to direct people toward a more peaceful life, even while living in the chaos of caring for our our aging parents. In addition to taking care of our aging parents, there is also the need to form adult relationships with grown children. Elizabeth helps us to ponder some of the reason our present society does not look favorably on the “extended family” that lives together. She helps us to understand this through her book and how she has created a LIVING concept as a way to “push back” against the many preconceptions of what a good life can look like in today’s society. She shares how to “give a voice” to the Spiritual Gifts that grow as a result of living in a multi-generational home or even when caring for our aging parents. She helps us to realize that we are not alone in our quest to be, not only good children, but “good parents” to our loved ones. Help me welcome to the program, Elizabeth Adams! Elizabeth, thank you for taking the time to join us today! Quick background… I grew up in a multi-generational family. I was raised by my grandparents. And when I was a teenager, they brought in to the house my great-grandmother who was beginning to suffer from dementia. I seen my grandfather age about 10 years in the three years they had her in the house. Ultimately, they could not care for her anymore and placed her in a nursing home. She lived there, unaware of anything, for about 18 months before passing. So, some of the things you are talking about, I am very familiar with – having experiences SOME of these issues. Were you, forced into this situation? Or did it, sort of, evolve into what you ended up doing? Why does today’s society look down on those who decide this is the best option for their loved ones and decide to live as a multi-generational family? We have been talking about parents. What about children with special needs? Should we bring in outside help? (Nurses, etc.)? You mention the “outdated family roles” and the need to rewrite them. What do you mean by that? What are some signs that you need help? You mention “learning to say “I NEED…” and mean it. But what are some of those signs and how do you reach out for help? What about those that are caring for their own children that need constant care? Especially those that have children that are adults but unable to care for themselves? The needs of caring for children when they are young to the needs of caring for them as adults, all the while as we are getting older and not able to do as much – that must put an extreme emotional toll on people. How can they cope with that pressure? What are some resources that people may not be aware of, especially if they are already involved in caring for their parents or loved ones? Your book, is it available in book stores as well as Amazon? I’ll put links for Amazon in the show notes below. Elizabeth, I thank you for taking the time out of your schedule to join us today. I know the information you have provided will be a huge blessing to somebody who is going through the situations we discussed today. If somebody wanted to get in touch with you…perhaps to ask a question or maybe even to do an interview such as this…how can someone get in touch with you? I’ll put links to your contact information in the show notes as well. Folks, that is all of the time we have available for today. Elizabeth, I want to thank you again for coming on the program and sharing with us today. I encourage you, folks, you need to get a copy of Elizabeth’s book. Even if you do not personally need it right now, I can almost guarantee you know “somebody” who is in this type of situation. Sow it into their life. You never know how much of a blessing this could be to someone. Buy a copy for your pastor as well. Tell your pastor to put into the church library and make it available to others. Be a blessing – sow it! Well, that is the all the time we have for today. 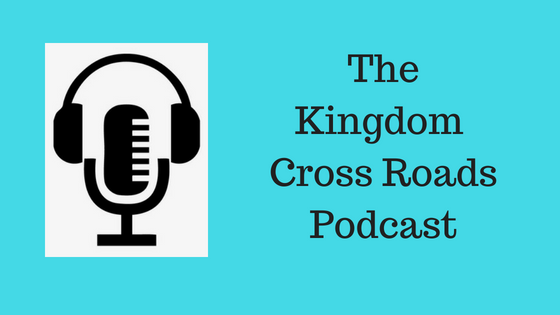 Thank you joining us… Please share this very important episode by clicking the “share” button and don’t forget to “subscribe” to our podcast so you will be notified when we have new episodes published. For Elizabeth Adams and myself, this is Pastor Bob, reminding you to BE BLESSED IN ALL THAT YOU DO! To order the book: “Living with Momma,” – AND receive FREE Resources – Order through the website!! !